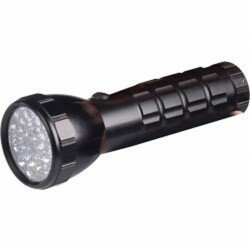 Our high quality range of torches are great for a range of applications, especially if you need to carry out any jobs in low lighting. Cost-efficient solutions, torches from System Hygiene are ideal for use in the car, at home or outdoors. 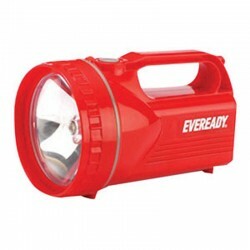 Weatherproof and easy to use, they are battery-powered and available to buy here.